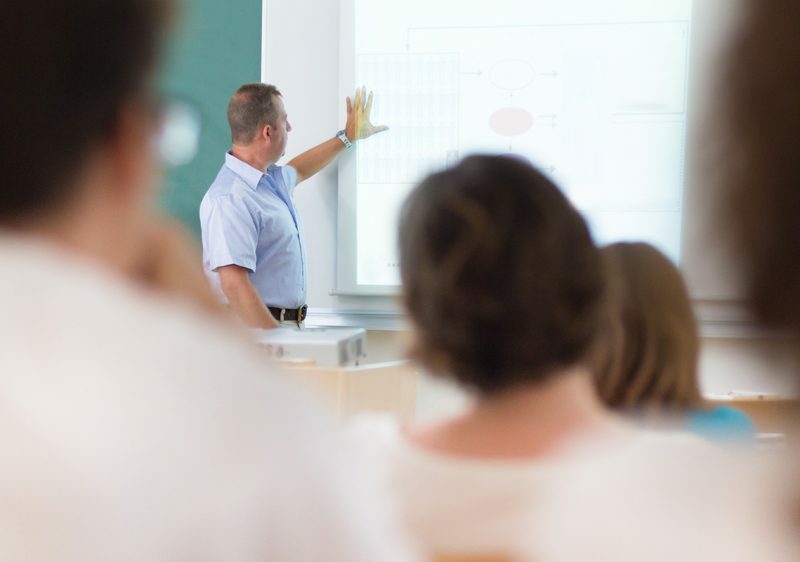 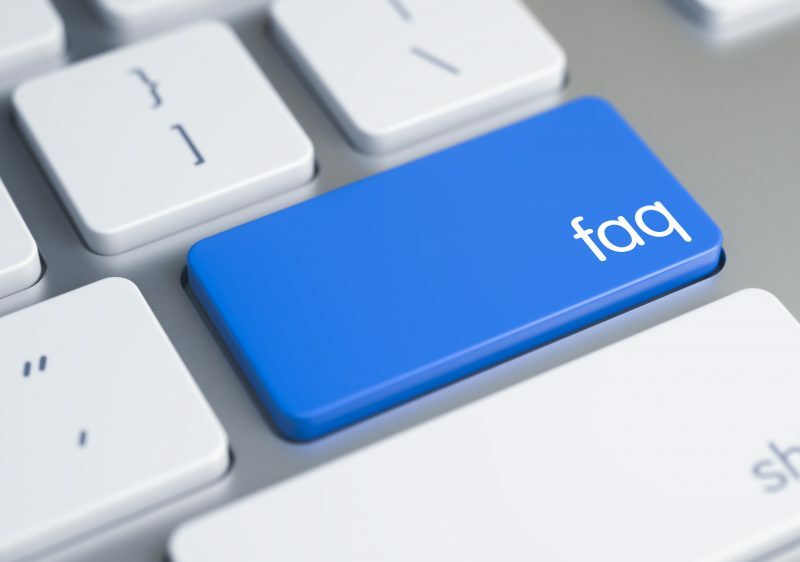 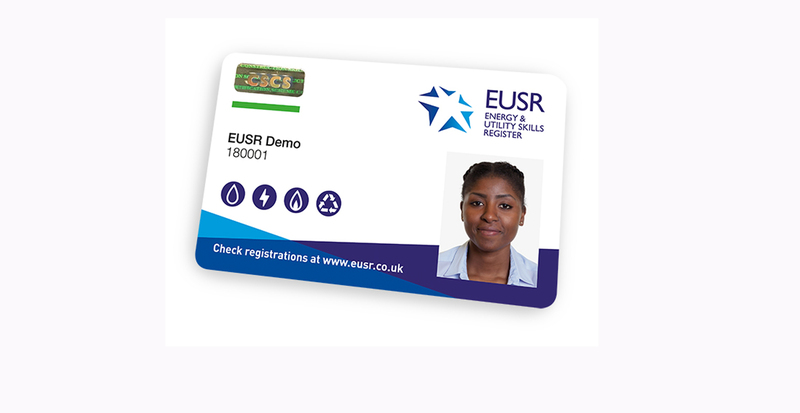 This section contains information and guidance on the most frequent questions we get asked by individuals regarding their EUSR registration or EUSR ID Card. 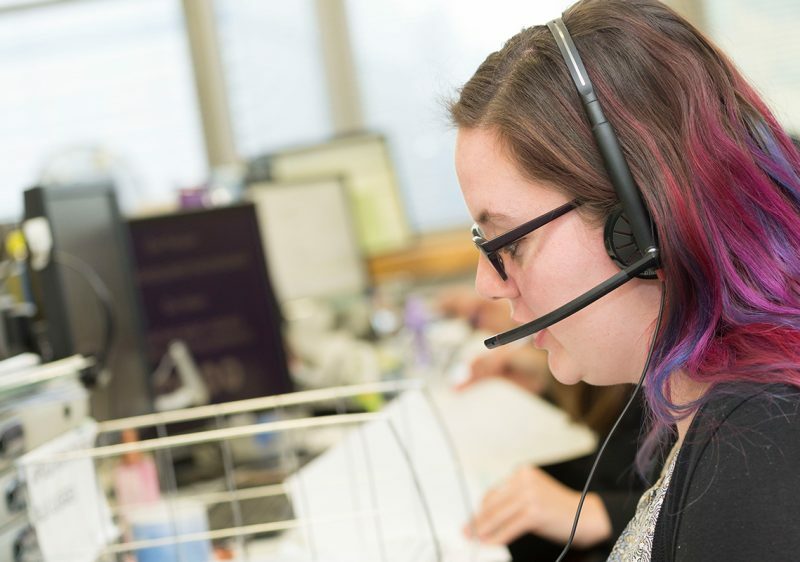 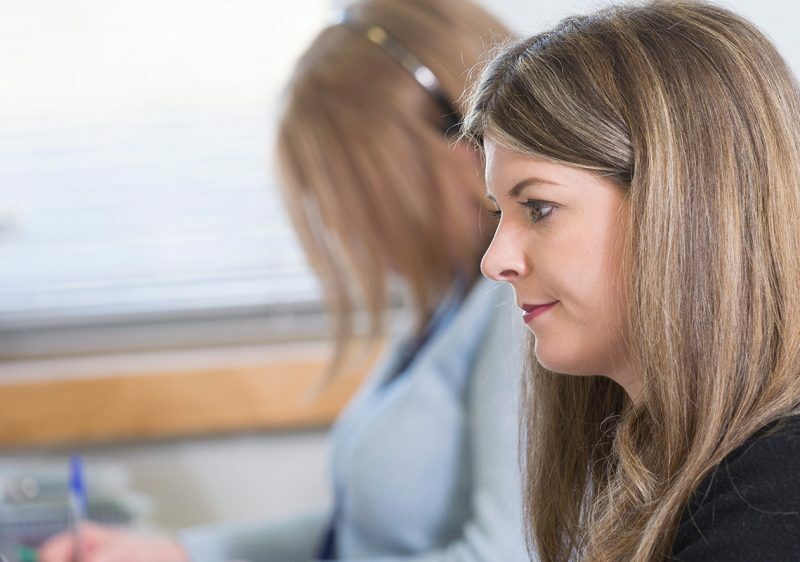 If you can’t find the answer you are looking for, our EUSR Support team is on hand, Monday to Friday 8.00am -5.00pm. 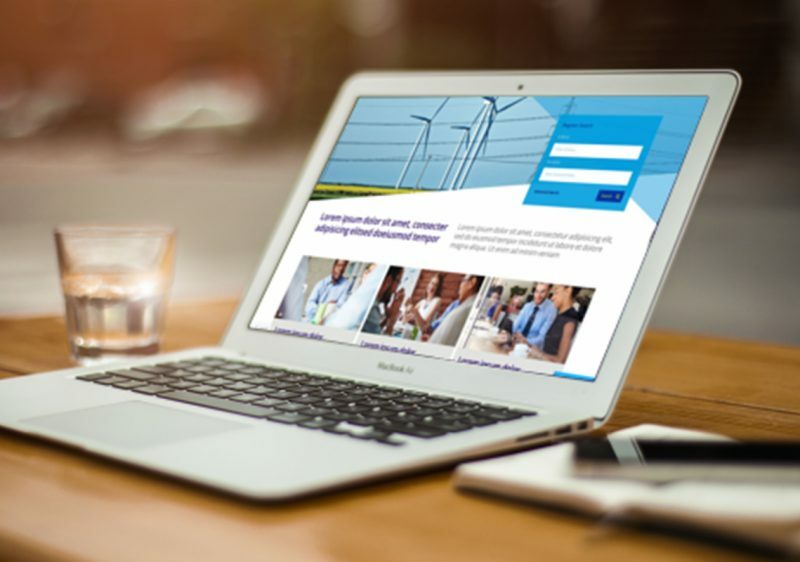 We are available via email: eusr@euskills.co.uk or tel: 0845 077 99 22.